Certain components can be subject to wear and tear, such as the caps placed at the top of the net posts. Very few of our rivals offer spare parts. However, our flagship is quality products and customer service. 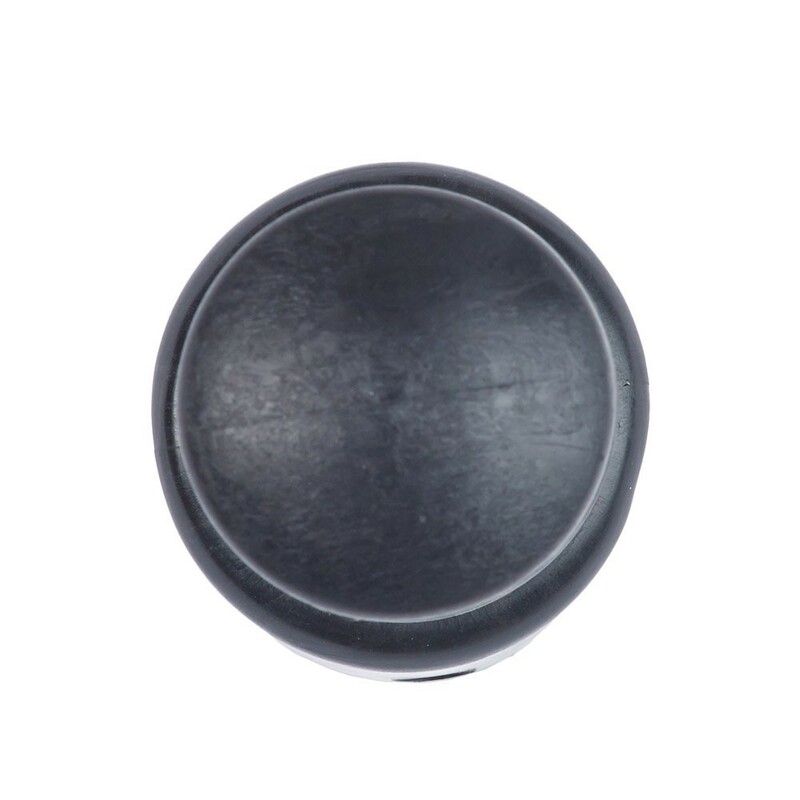 Therefore, we provide a wide catalogue of spare parts for our trampolines such as the 38 mm caps for fibreglass rods. 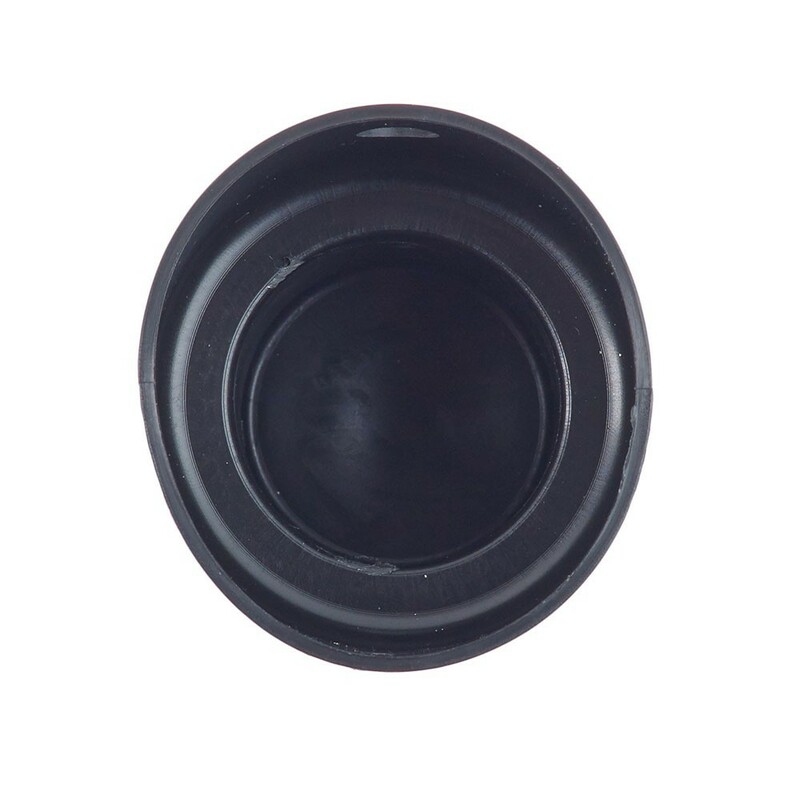 This 38 mm in diameter cap for fibreglass rods is adapted to the Jump’Up, Ovalie, Booster, Waouuh and Apollo Sport trampolines of all sizes, bought during and after the spring of 2012. 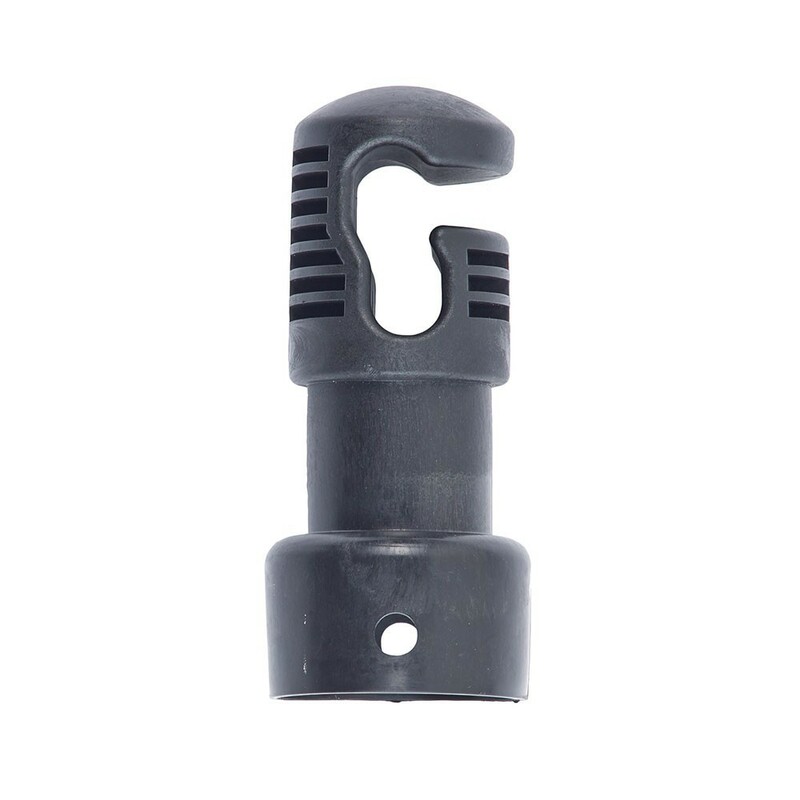 The cap must be placed at the top of the support. 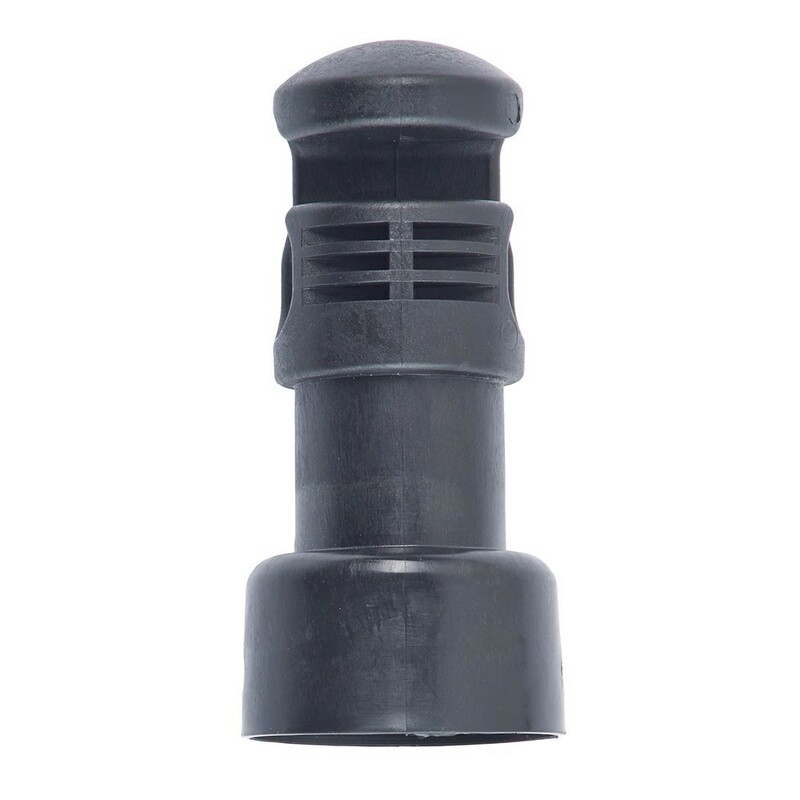 This cap will allow you to easily attach your enclosure netting. All you need to do is fix the ends of the cap to the ends of the fibreglass rods and this will guarantee ideal tension and prolong durability! 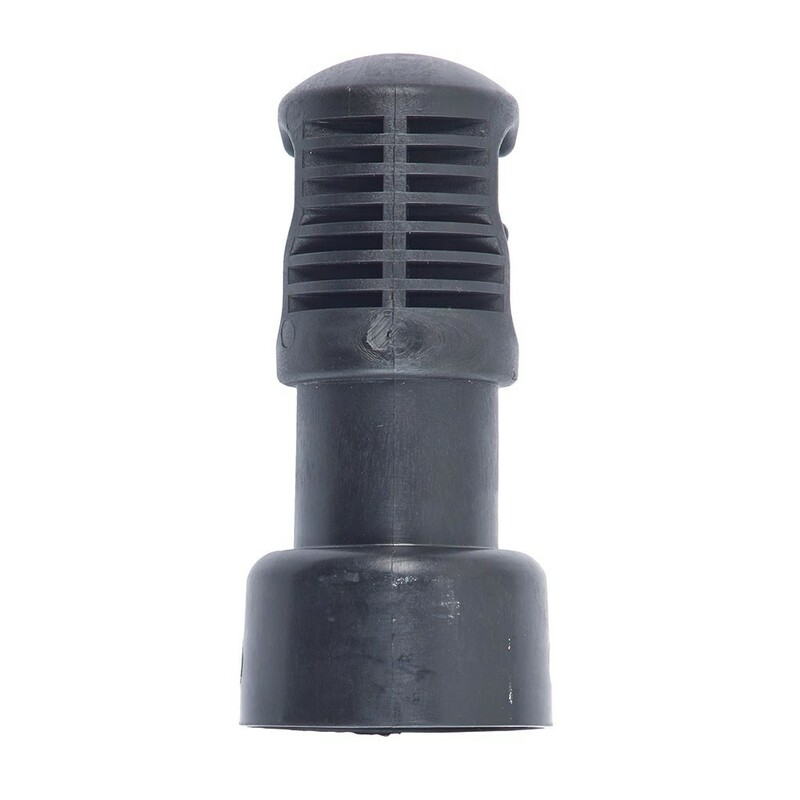 This 38 mm cap is only adapted to net posts of 38 mm in diameter. The fibreglass rods, the net posts and the foam protective covers are all sold separately.